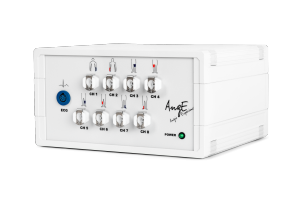 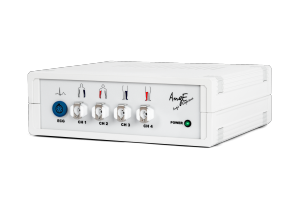 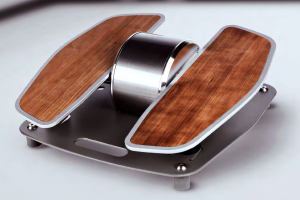 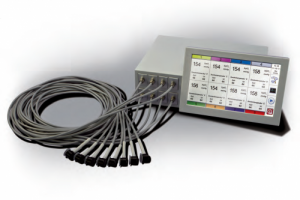 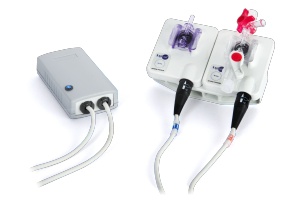 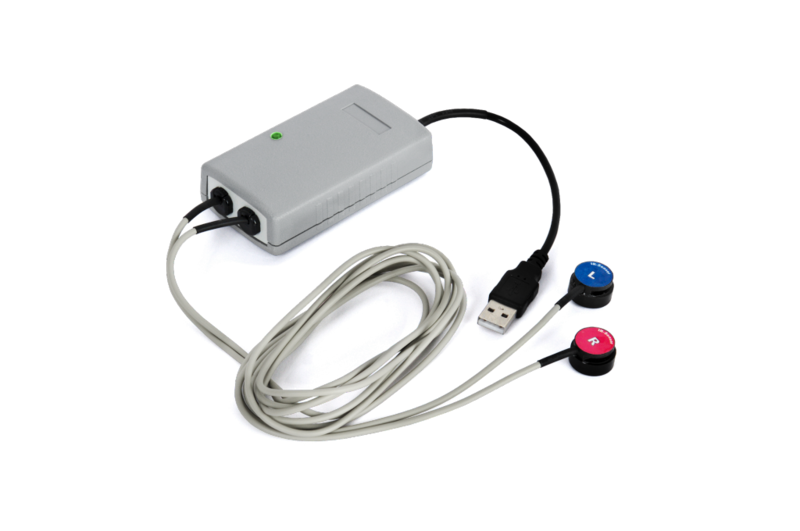 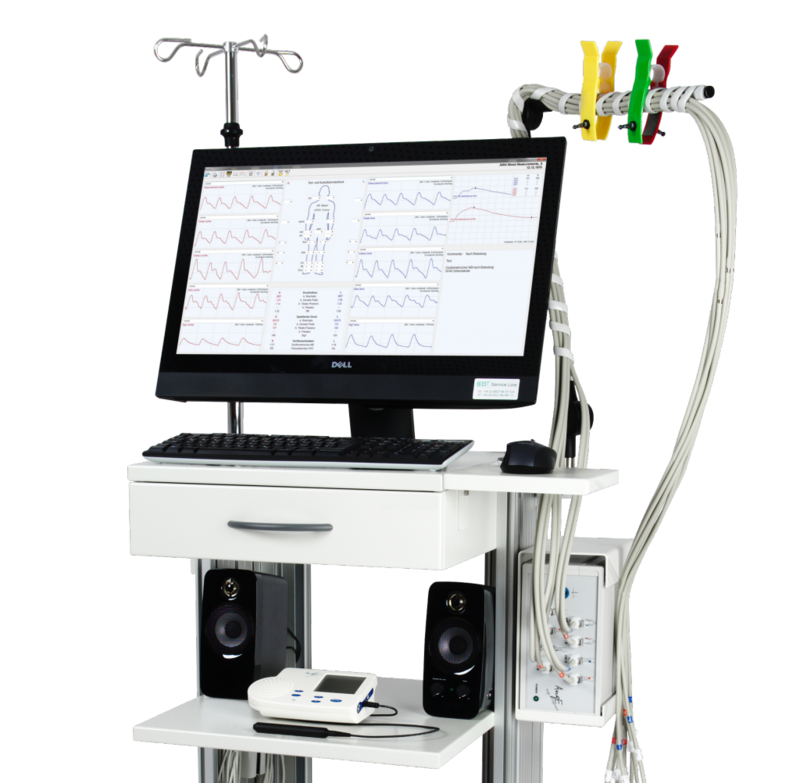 The AngE-System is conceived as modular expert solution for vascular diagnostics. 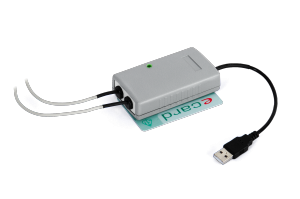 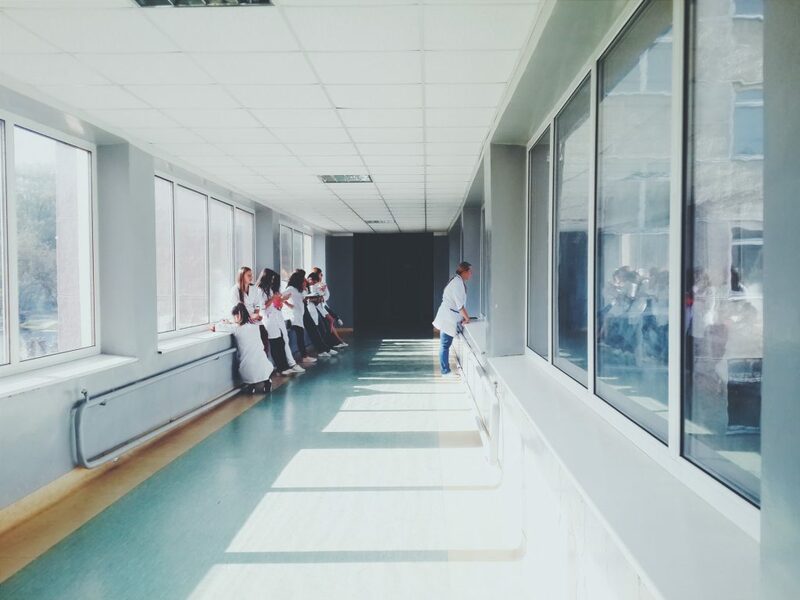 We provide tailor-made solutions that can be adapted to your individual diagnostic requirements at any time. 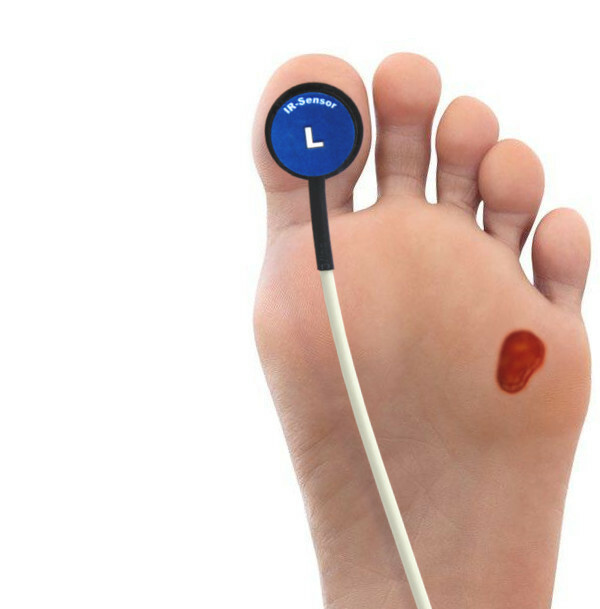 Innovative Vascular Screening for Diabetes. 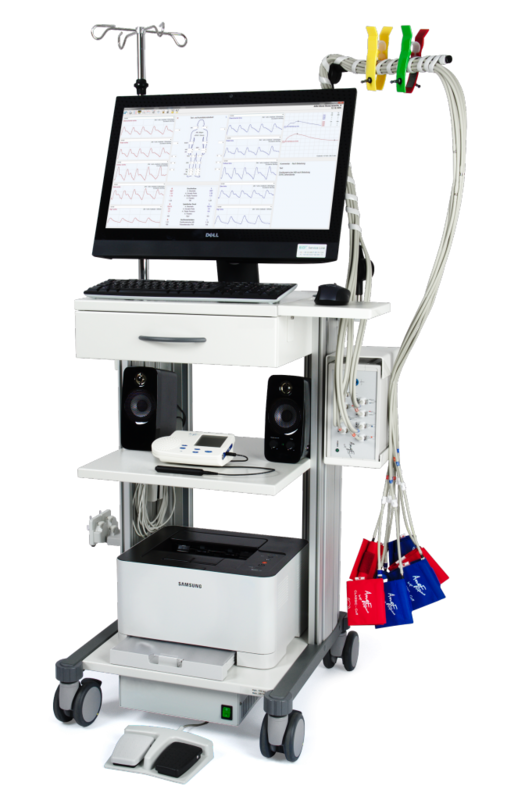 The All-In-One Vascular Diagnostics Lab.